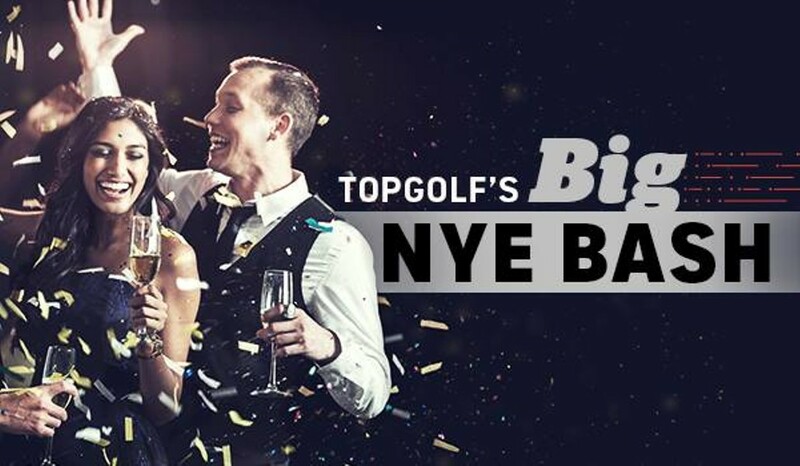 Topgolf is ringing in the New Year by throwing one of our biggest parties of the year. Enjoy live entertainment, a chef-inspired menu and an unforgettable midnight celebration. Upgrade to the VIP experience for exclusive access to an all-inclusive Premium NYE Feast with carving station and a bottle of bubbly* to share with friends. All New Year's Eve packages include unlimited game play from 9 p.m. to 1 a.m.** for up to six Guests, front row seats to a midnight fireworks show and party favors to help celebrate NYE in style.